The Vice President assists the President in pursuing the goals of UWiB. She is primarily responsible for speaker relations, by contacting and procuring speakers. 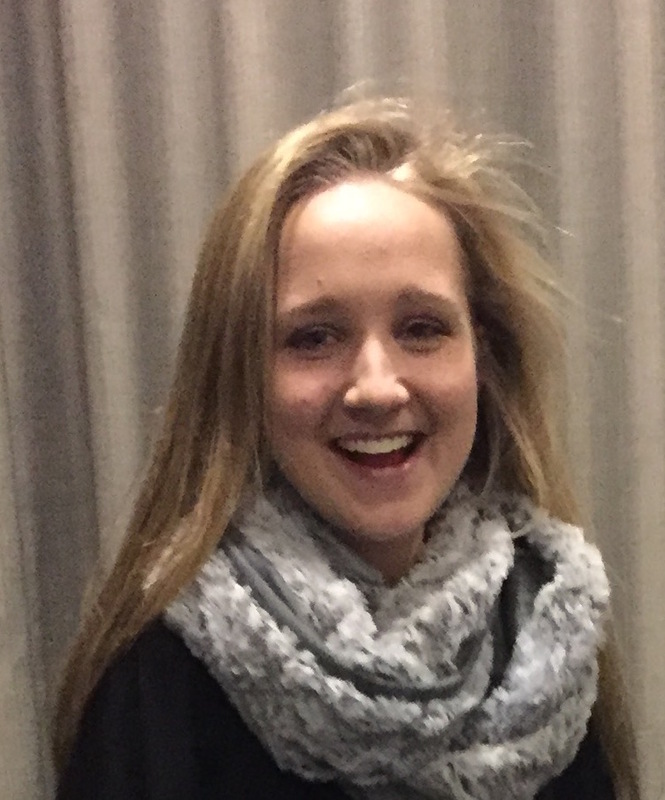 She oversees the progress of the organization and works closely with many members of the Executive Board. Kasia Omilian is a Junior at the University of Washington where she is pursuing a degree in Business Administration with a Minor in Law, Societies, and Justice. Kasia is originally from Atlanta, Georgia however has been in Washington for the past five years. In addition to her studies, she works as a Recruiting Assistant for the University of Washington football team. In her free time, Kasia enjoys hiking, working on various art projects, and taking pictures with her Polaroid. A member since Freshman year, Kasia was Director of Administration her sophomore year and will now hold the role of Vice President. 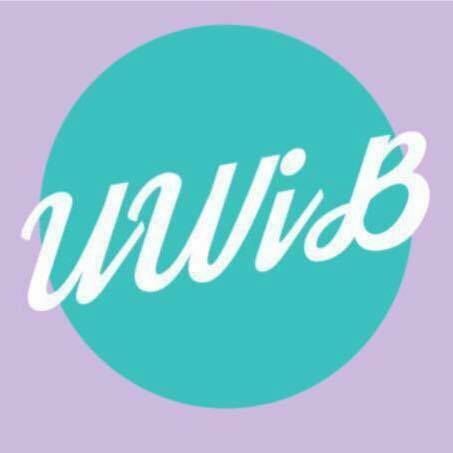 She believes that UWiB is an amazing community for college students to express themselves and strive to be unique, industry-changing leaders in the future. She looks forward to meeting new members of UWiB and hopes to see UWiB impact other students as much as UWiB has impacted her.